DO THESE EMOTIONS SOUND FAMILIAR? Are your friends and family tired of hearing you complain about what is going on in your life and how you feel day after day? 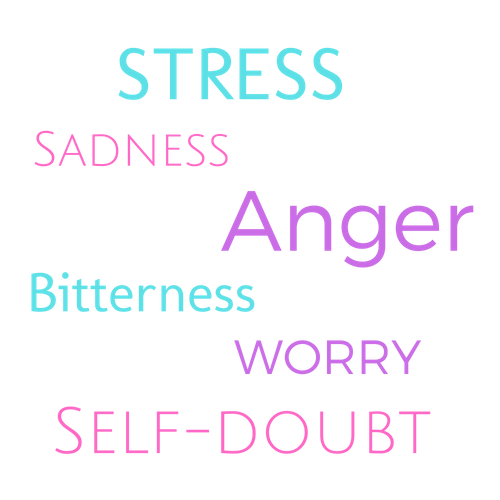 ​Do you keep these feelings to yourself and as a result, you begin to experience anxiety, depression or low self-esteem? ​Maybe it is time for you to start journaling. Journaling is a way to get all of your thoughts and feelings out of your head and onto paper. By doing so, you can begin to see what is bothering you, perhaps make some changes, grow from your experiences and ultimately heal. 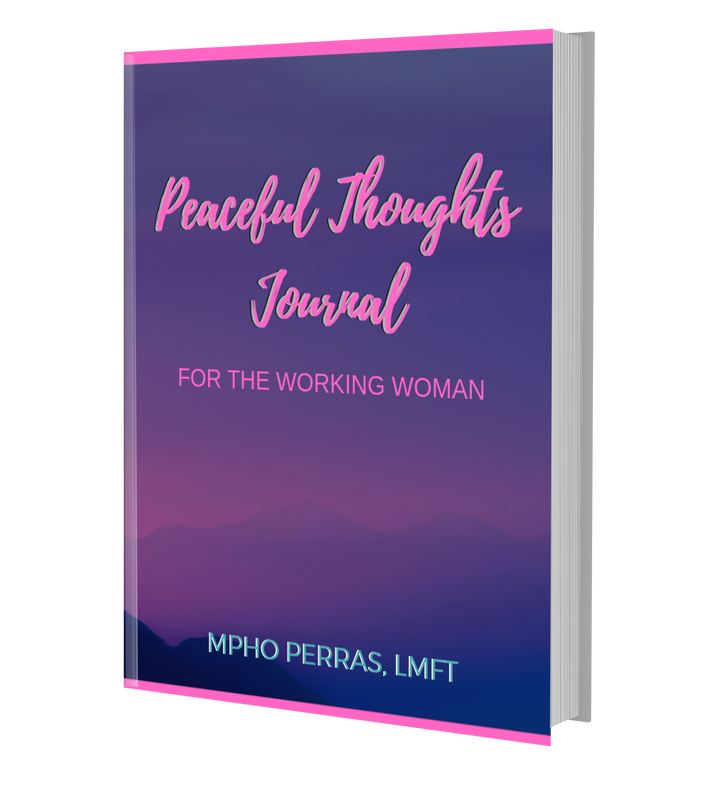 I created the Peaceful Thoughts Journal for the Working Woman just for you and it is available on Amazon. As a self-admitted, serial "journaler" and career woman, I experienced many of the emotions mentioned above. What I learned is it felt so much better to get all my feelings on paper. However, I found that at times, I didn't know what to write. I began to search for journals for working women and I could not find anything. ​So Voila, the Peaceful Thoughts Journal for the Working Woman was born. This journal contains blank pages for you to write your innermost thoughts. It also contains prompts for the days you don't know what to write. Lastly, It contains self-care tips, to help you to remember to take care of yourself. ​If you are ready release your thoughts and gain inner peace, purchase a journal on Amazon. If you would like to read more about why I wrote the book, check out my interview for BookInform here.